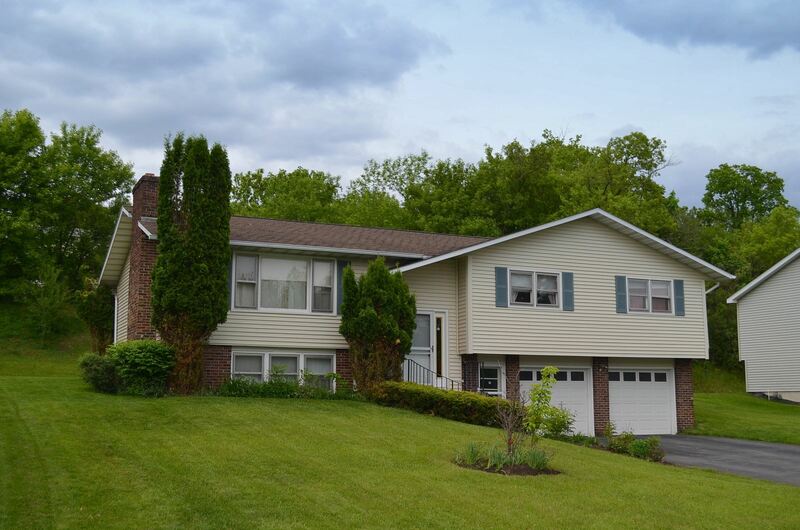 Large 3 Bedroom Home, Manlius NY Real Estate, Private Yard - Contact Bob McTague at 315-882-6610 for more information about this home located in Manlius, New York. Manlius, NY Neighborhood -. This quality built 3 bedroom 2.5 bath home is located within the Village of Manlius in the popular "Memory Lane Park" neighborhood which is close to FM schools, parks, shopping, and major highways. Main Level Features - The main level offers hardwoods throughout, a spacious living room, formal dining room, an eat-in kitchen, a full bath, a large master bedroom with ample closet space, a master bath, and two other good sized bedrooms. Lower Level Features - The lower level provides a family room, half bath, laundry room, and an office. Exterior - The 2 car garage, patio, landscaping, and private yard complete this home. Custom 4 Bedroom in Manlius, Private Wooded Lot - Contact Bob McTague at 315-8872-6610 for more information about this home located in Manlius, New York. Manlius, NY Neighborhood -. 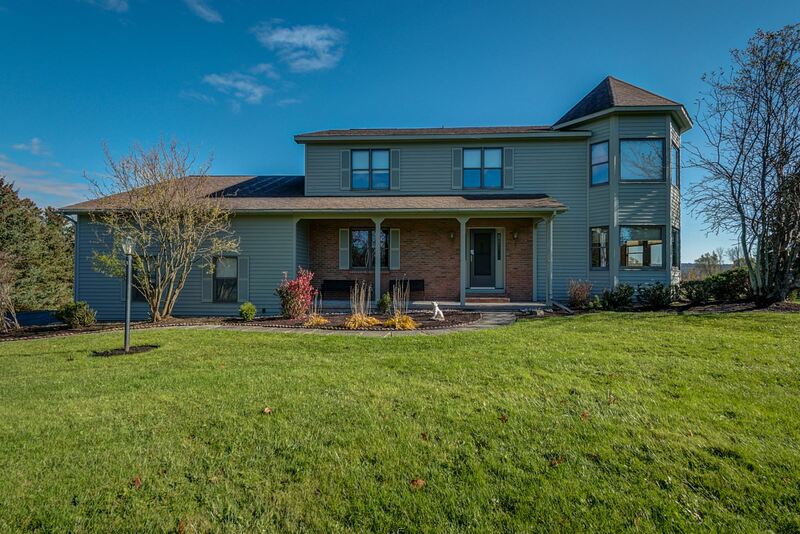 Located right in the heart of Manlius and easy walking distance to the village, where local shopping, art and attractions thrive, this majestic home sits on a hill with almost an acre of land, full of privacy, with a wooded backyard and beautiful landscaping. Near Fayetteville Manlius high school, the Swan Pond, and the library. First Floor Features - Inside you are greeted with a tiled entryway leading to an open floor plan flowing into the kitchen, family, and sunroom, which is bathed in plenty of natural light. The formal dining room features a tray ceiling dressed in crown molding for elegant entertaining. Cook in style with a double oven, granite countertops, and a spacious center island and sink. Enjoy the luxury of extra cabinet space and a pantry. Second Floor Features - Upstairs you can escape to a master suite with fireplace and master bath, which includes a whirlpool, massive walk-in closet, and your own private balcony. Other Features - With 2 gas fireplaces, 3 full baths, and 3 car garage, this place is ready for you to move in and call home. Exterior – 0.91 Acre Private Lot, 3 Car Garage and Central Village Location. Private Wooded Lot, Custom 4 Bedroom in Manlius - Contact Bob McTague at 315-8872-6610 for more information about this home located in Manlius, New York. 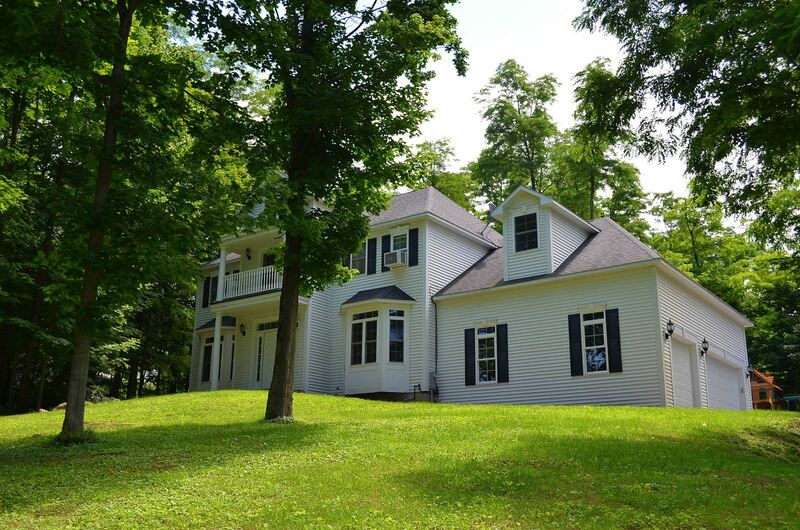 Manlius NY Home on 1 Acre, Limestone Creek Waterfront - Contact Bob McTague at 315-882-6610 for more information about this home located in Manlius, New York. Manlius, NY Neighborhood -. 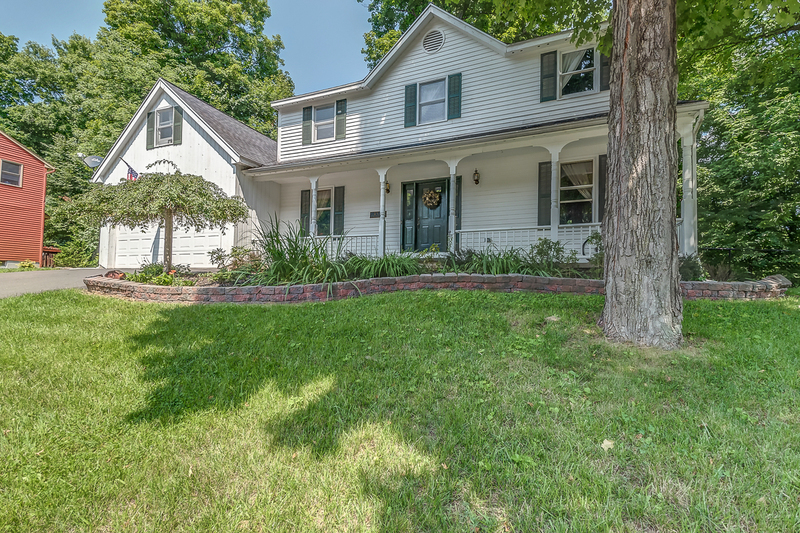 This beautiful transitional home is set back from Cazenovia Road and perfectly situated on an acre of private land that backs up to Limestone Creek. Enjoy the abundant wildlife from your backyard. Relax while trout fishing in the stacked creek. Located in the Town of Pompey, within the Fayetteville-Manlius school district, and central to Cazenovia Lake, restaurants, shopping, parks, and major highways. First Floor Features - Entertain in the expansive floor plan that features a remodeled eat-in kitchen with a large custom walnut top island, granite counters, and plenty of cabinets space. The kitchen flows into the vaulted living room. Refinished hardwood floors fill the living space. Step down from the living room to a cozy family room complete with original slate floors, a fireplace, and walk out access to the backyard. Just off the family room is a convenient bedroom, laundry room, and a full bathroom. From the over sized 2 car garage is a sitting room with a custom bar and another access point to the yard. Second Floor Features - The second floor provides a large master bedroom suite with its own fireplace for cold nights and a bright master bath with a huge walk in shower, soaking tub, and vanity. There are two other good sized bedrooms, one with built ins, and another full bathroom. You will never run out of storage in this fine home, as there is also a loft area. Updates - Many updates and improvements to this home over the years, such as new windows, carpeting, hot water heater, and a furnace. Exterior - The exterior offers an oversized 2 car garage and a private yard with direct Limestone Creek access. 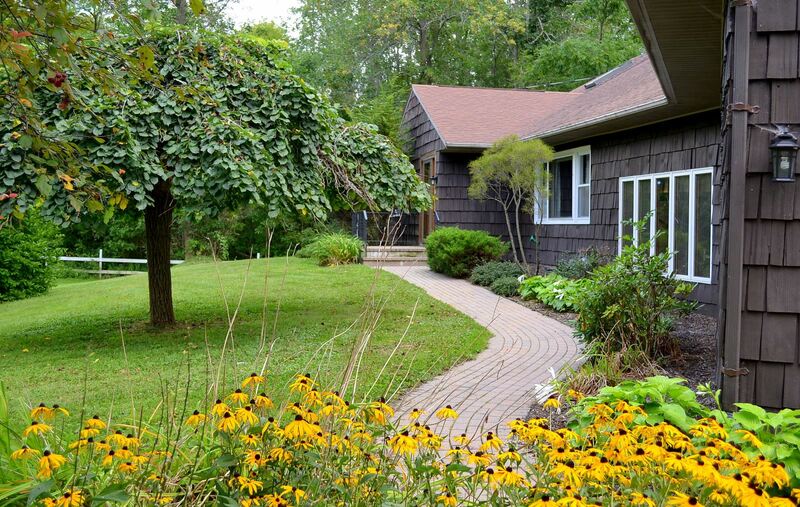 Limestone Creek Waterfront, Manlius NY Home on 1 Acre - Contact Bob McTague at 315-882-6610 for more information about this home located in Manlius, New York. Manlius NY Real Estate, 3 Bedroom Home, Memory Lane Park Neighborhood – 4892 Ledyard Drive - Contact Bob McTague at 315-882-6610 for more information about this home located in Syracuse, New York. 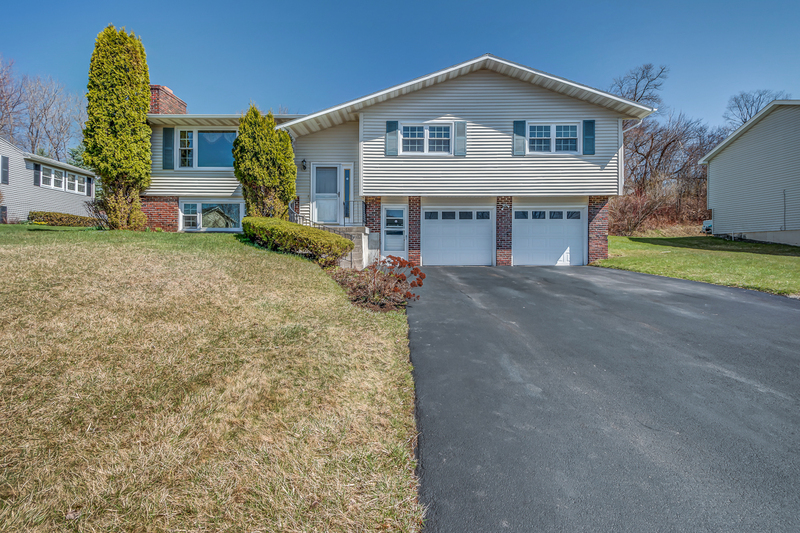 Manlius, NY Neighborhood - This quality built 3 bedroom 2.5 bath home is located within the Village of Manlius in the popular "Memory Lane Park" neighborhood which is close to FM schools, parks, shopping, and major highways. 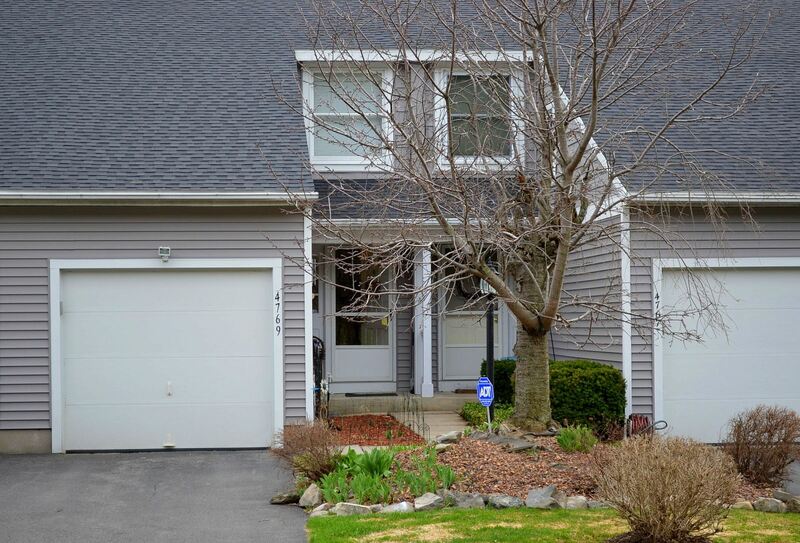 2 Bedroom, Manlius NY Townhouse, Low Maintenance - Contact Bob McTage at 315-882-6610 for more information about this home located in Manlius, New York.